Glenn however stressed that he hasn’t had any formal conversation with Southgate regarding the contract extension yet. Having seen Gareth Southgate guide a young English side to the World Cup semi final recently, the Football Association is convinced that he is a long term managerial prospect and is looking to have him recruited not only for the Euro 2020, but beyond that as well, but with Southgate’s reputation having got enhanced massively of late and with the possibility of some of the Premier League sides trying to lure the English manager, FA might struggle to keep the hold of Southgate for that long a duration. 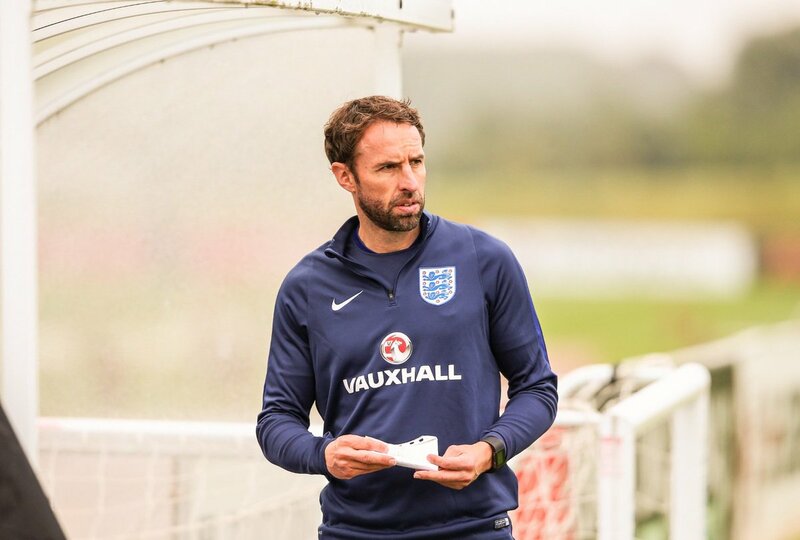 In comparison to what some of the managers are getting in the Premier League, Southgate is getting nothing from FA and FA knows that as well. The basic salary and the bonuses together mount Southgate’s England wages up to two and a half million pounds which is only about one-sixth of the wages that Jose Mourinho, the Manchester United boss, is receiving at old Trafford. Martin Glenn, the CEO of FA, thinks that not only the FA, but Southgate himself should also be interested in continuing the relationship because he made it very clear after the World Cup semi final defeat that he is not done yet and he had an unfinished business. Of course when it’s about the contract extension of a manager, wages are one of the most important things to be talked about and there is no comparison between the wages of the England manager and the managers of the Premier League clubs as the latter get much more, but Southgate is on a bit of a mission with England and he thinks he can still make this England team far better and achieve a lot more in future, so he should be interested in staying at the helm, for the next few years.